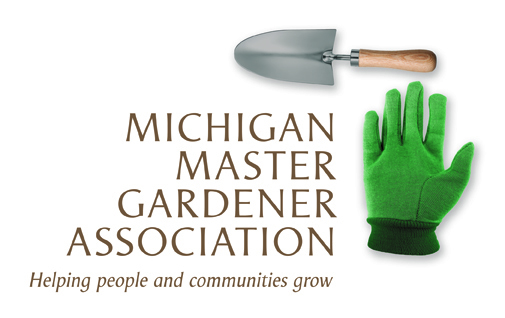 Greenhouse Tour 1 (Ortonville) — Michigan Master Gardener Association, Inc.
Our tours have become so popular that multiple guided tours will take place at staggered times. So that we can give you the best possible tour we have limited each guided tour to 15 guests. If there are not enough spaces available for your entire group when you sign up online – don't worry, just call the store and we will make arrangements for your group to be together!!! The first guided tour will leave at 10:00 A.M. and every 15 minutes after that with the last tour leaving at 11:00 A.M.
We recommend you wear comfortable shoes and warm clothing as you may be walking through areas of varying temperatures. We will be serving coffee and refreshments. All ages are welcome and the tour is free!!! Pre-register for this free event or call us at 248-627-6498.